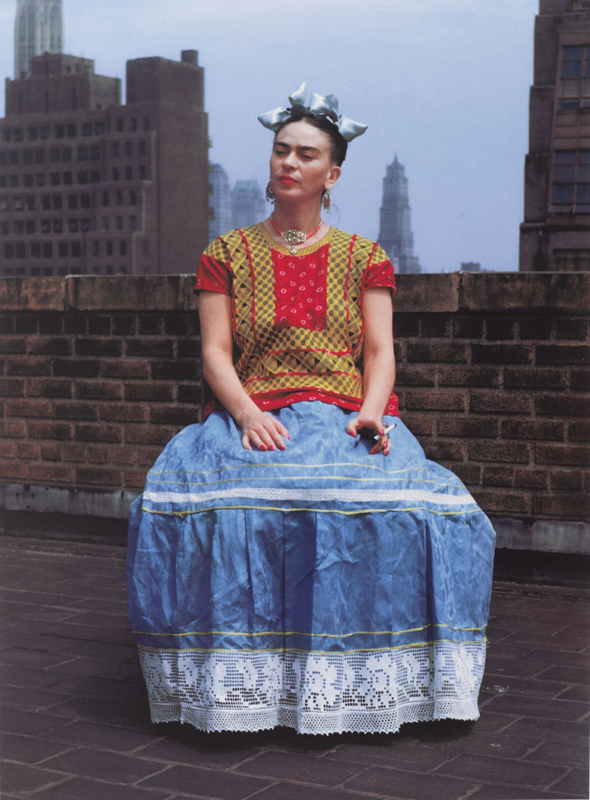 Mexican artist Frida Kahlo’s unique and immediately recognizable style was an integral part of her identity. Kahlo came to define herself through her ethnicity, disability, and politics, all of which were at the heart of her work. Frida Kahlo: Appearances Can Be Deceiving is the largest U.S. exhibition in ten years devoted to the iconic painter and the first in the United States to display a collection of her clothing and other personal possessions, which were rediscovered and inventoried in 2004 after being locked away since Kahlo’s death, in 1954. They are displayed alongside important paintings, drawings, and photographs from the celebrated Jacques and Natasha Gelman Collection of 20th Century Mexican Art, as well as related historical film and ephemera. To highlight the collecting interests of Kahlo and her husband, muralist Diego Rivera, works from our extensive holdings of Mesoamerican art are also included. Know all about Frida Kahlo.